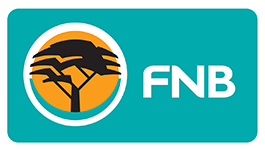 FNB UCT and FNB Madibaz have had a healthy rivalry in the competition over the last few years. FNB Madibaz walked away as the runaway victors last time out, when the two sides met in Cape Town, but a lot can change in the space of a year. This will be the FNB Madibaz first match in the 2018 edition of the competition after round one saw them sit out on all the action. FNB UCT are coming off a tough loss against FNB Wits which they can draw a lot of lessons from. FNB UCT were strong in defence and their forwards worked hard to dominate the set piece which lay down a solid platform for their backline to work from. They will be looking to replicate that same set piece dominance when they face the FNB Madibaz if they want to walk away with the win. 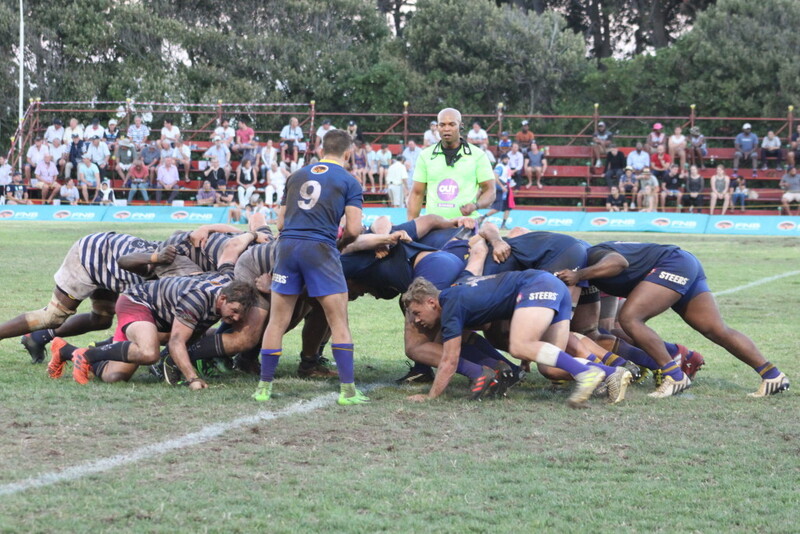 FNB UCT have a long since had a reputation for being strong on the road and will be looking to replicate their 2014 form which saw them win every one of their away games en route to winning the competition. Although it’s still early on in the competition, a win in this fixture for either of these teams will go a long way in determining their fate in the competition. The match will be televised on Supersport 1, kick off taking place at 16:45.